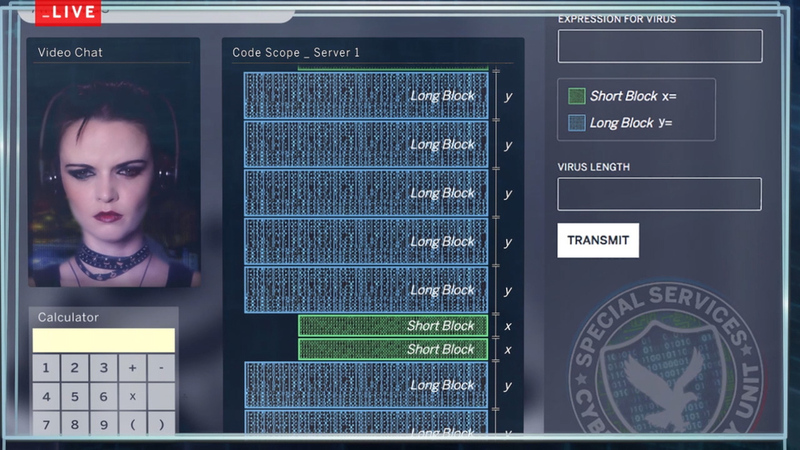 Virus Alert, is a digital game where kids become virtual math heroes. 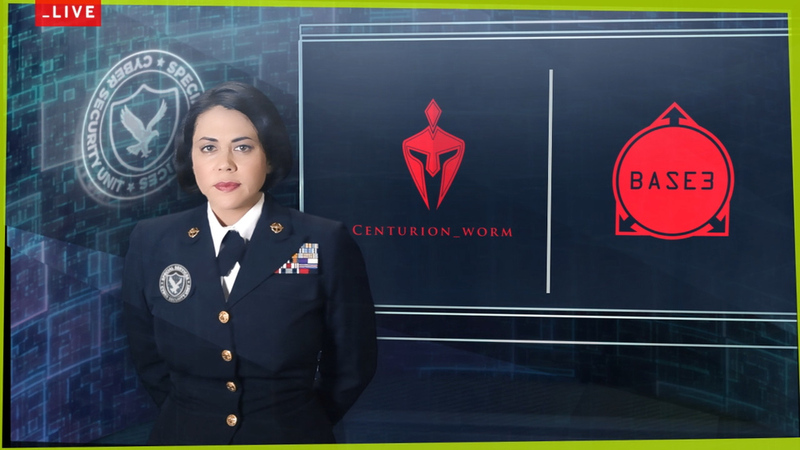 Students play the role of new recruits tasked with saving the world from a malicious computer virus -- and they must solve algebraic equations to do so. Comprised of a series of 15 videos and an app, missions are delivered by the recruit's commanding officer and leaders from international organizations. Students record their findings through "the Secure Communicator"and experience the "real world" impact of their work. 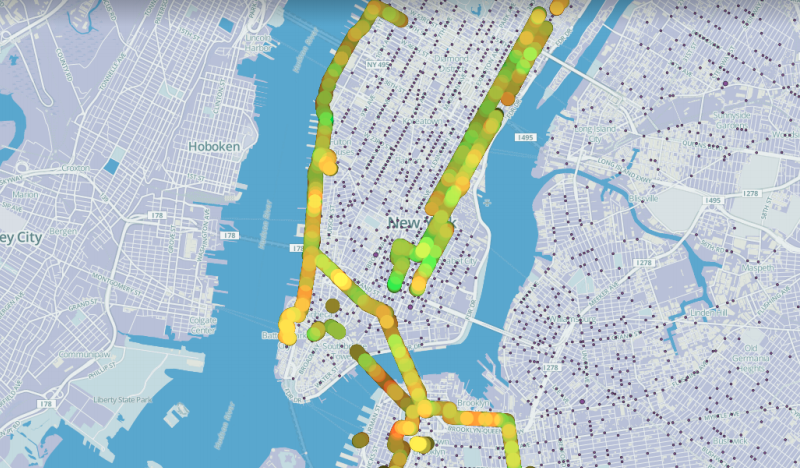 Multimer, a data visualization startup, in Matter VC's media accelerator program is currently developing a "Mental Map" of New York City by collecting brainwave data from pedestrians, cyclists, and drivers. I am working with users to simplify the data gathering process and streamline the data collection app.